Recipe Card Protector-3 x 5"
H-074 Units: 24/pkg. Clear sleeves to help protect your recipe cards. Made in the USA. 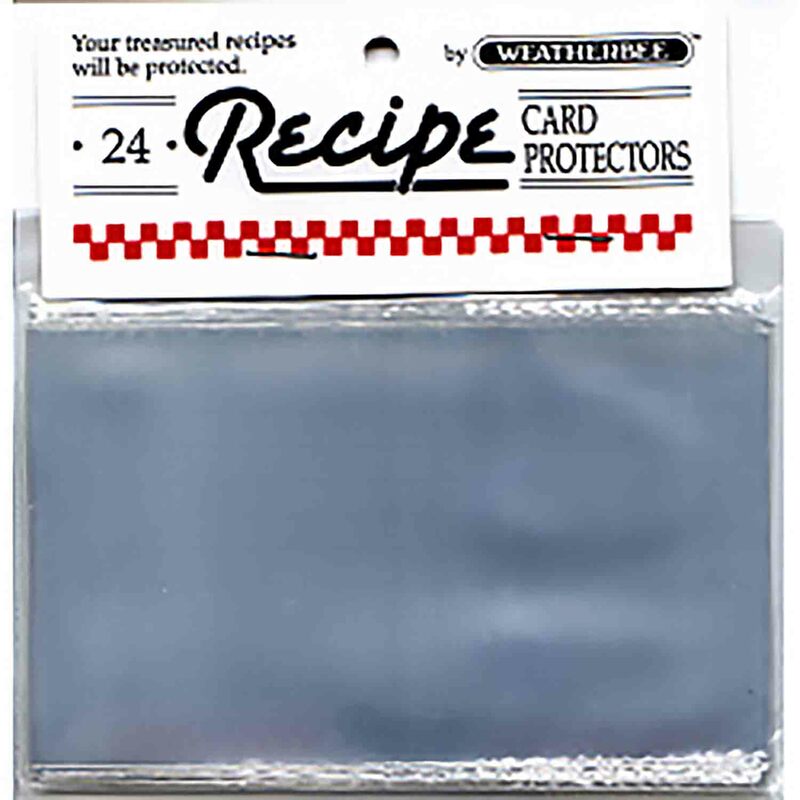 Clear sleeves to help protect your recipe cards. Made in the USA.